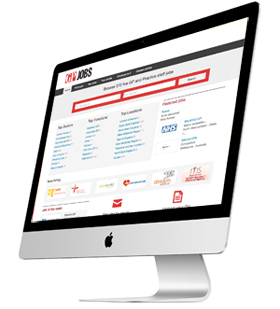 GPJobs is a specialist job site for individuals looking for a gp, medical or primary healthcare job. With the widest range of jobs available online from salaried gp to private gp, partner to locum, GPJobs has been designed to help you find the right job as quickly and as easily as possible. So if you are looking for your next challenge you can search the site to find hundreds of medical and primary healthcare jobs by sector, function, job title, salary or location – you can even save time and sign up for our daily email job alerts to receive the latest vacancies, straight to your inbox!